We’ve placed you right where it matters. 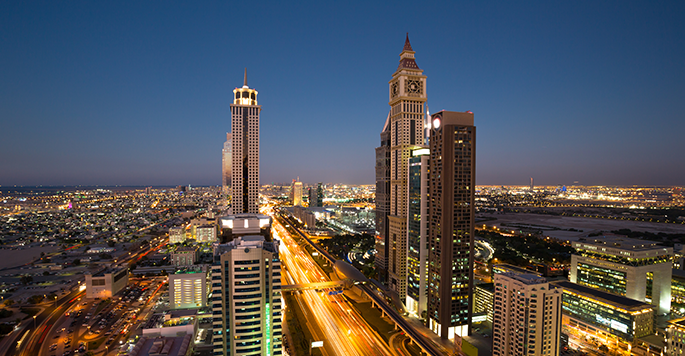 Just 400 meters to Sheikh Zayed Road, Al Fattan Downtown puts you on the fast lane to both business and leisure in Dubai. Ten minutes to Dubai Mall and Burj Khalifa, 4 minutes to City Walk and 8 minutes to the beach – these aptly describe your city centric location. All other arterial roads are within 10 minutes so you can go places at top speed. When you’re done with exhilaration, you’ve got fast routes to lead you back to the placid comforts of your Al Fattan Downtown home. Expectedly, everything about Al Fattan Downtown home apartments are superbly lavish. The interior environment blends the modern sleek design and luxury vintage finishes in perfect harmony. The result is a home of contemporary character imbued with the latest conveniences worthy of your elite status. 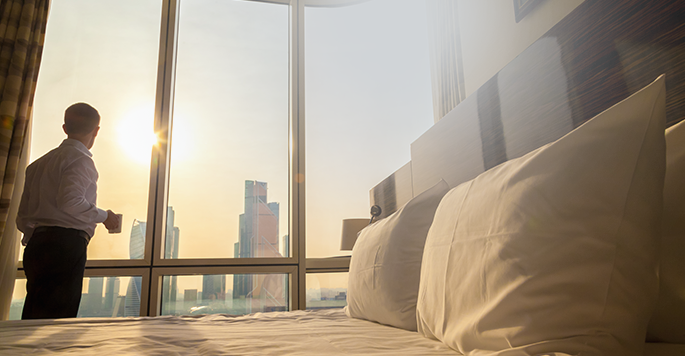 All of the 2-3 bedroom apartments are magnanimous in space, further enhanced by floor to ceiling windows that offer framed views of the spectacular Dubai skyscape. De-stress or recharge your body in style at the podium level. The fully landscaped deck feature expansive grass carpets and lush trees — serene venues for calm and solace. 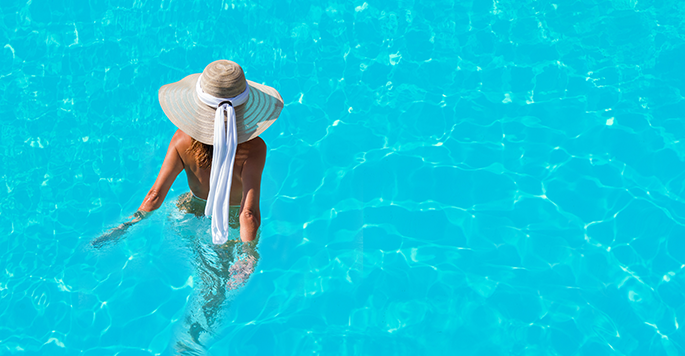 The temperature-controlled infinity pool is perfect for a refreshing dip or a complete lap swim. For a more invigorating experience, get on the running track that circles the podium, or hit the professional gym and health club exceptionally designed to offer you princely service. Glance around and feel the city at your fingertips. Look up and gaze at the tri-tower reflections of the blue skies, the birds and the passing jets. 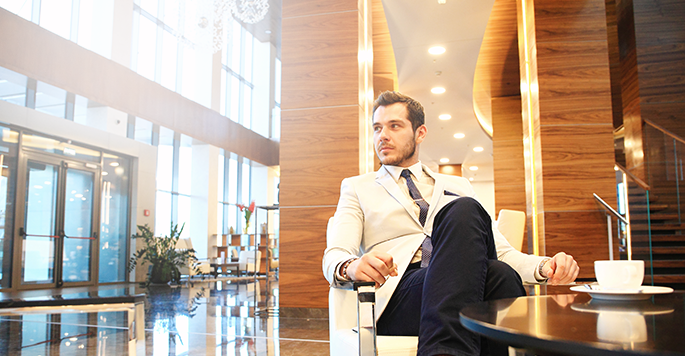 Make a 5-star entrance every day at the grand lobby where the concierge is ready to assist you every step of the way. A few strides in and you’ll soon see delectable restaurants and boutique shops bidding you a vibrant ground floor welcome. Shops and brands have been carefully selected to offer the perfect retail combination that meets your daily necessities and occasional whims.